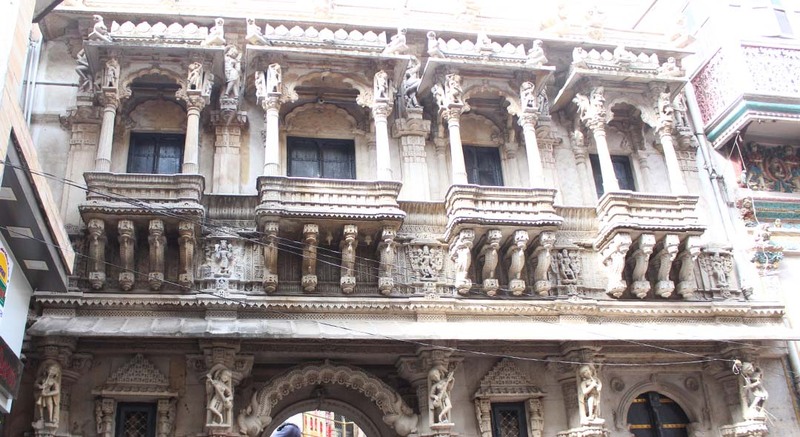 Walled city Ahmedabad has emerged as one of the leading heritage cities across the world in recent years. 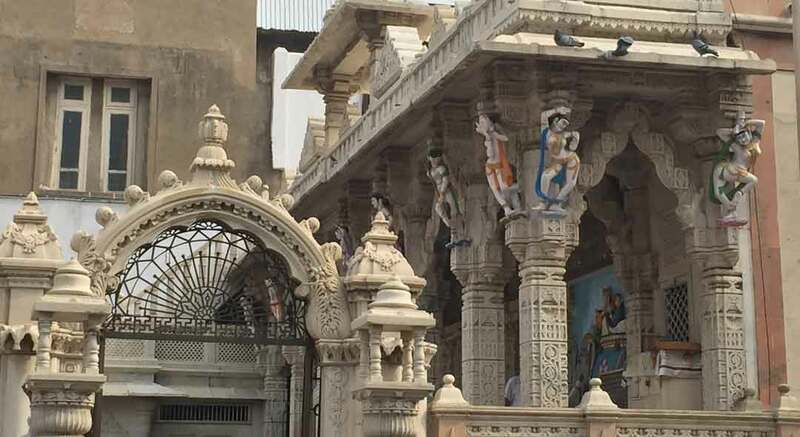 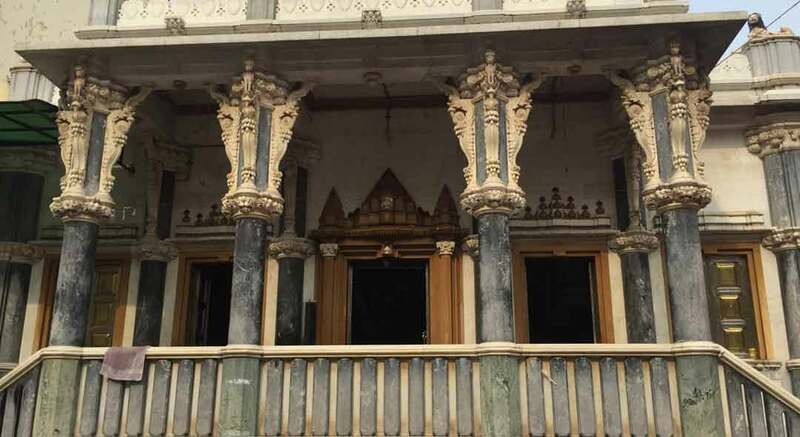 This route covers the Ahmedabad’s places which represent the Jain heritage temple’s ancient constructions and great craftsmanship of the glorious past. 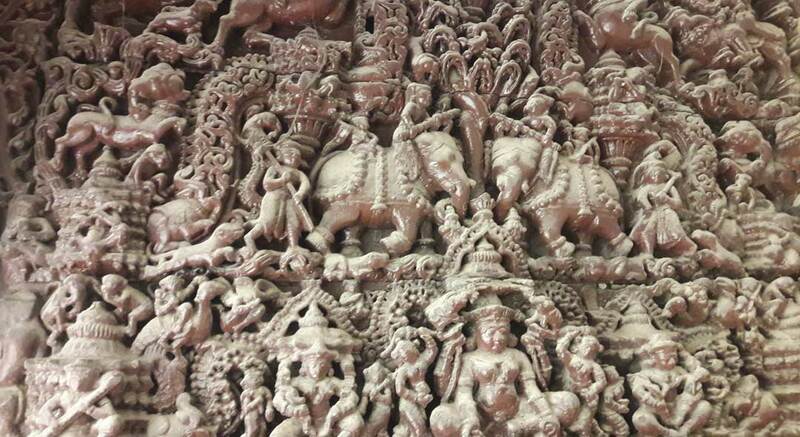 The poles and ancient constructions have fascinated tourists from world over. 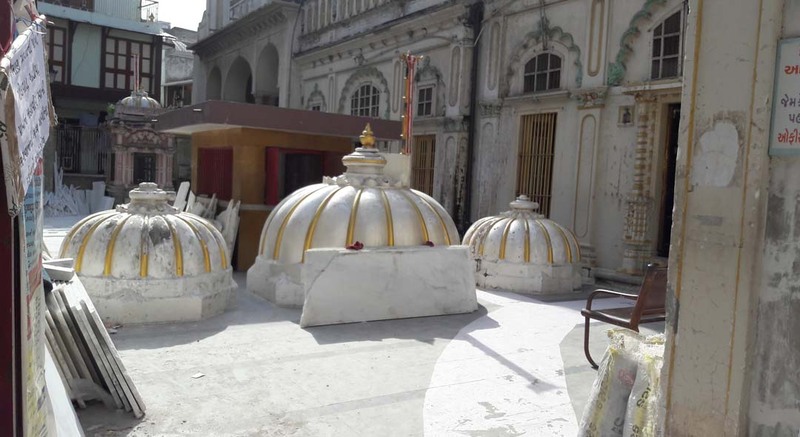 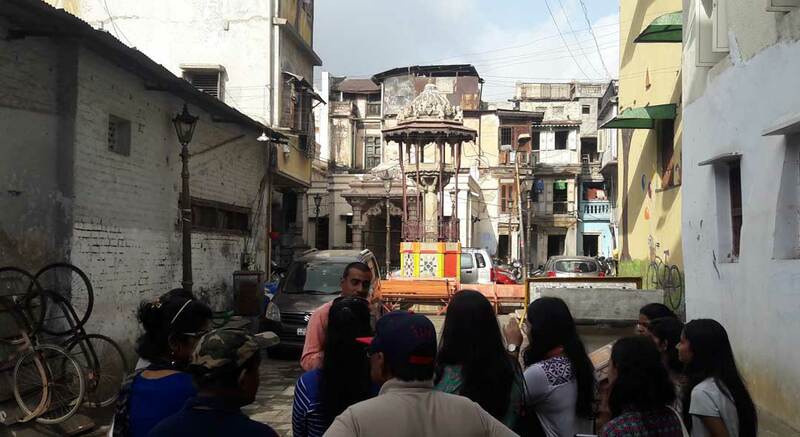 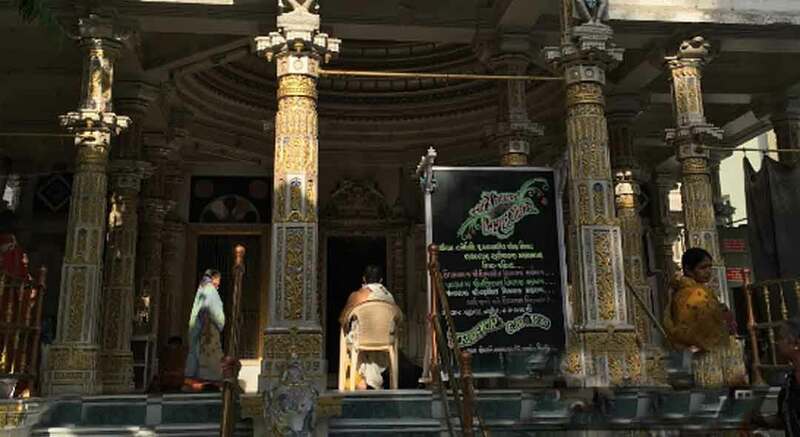 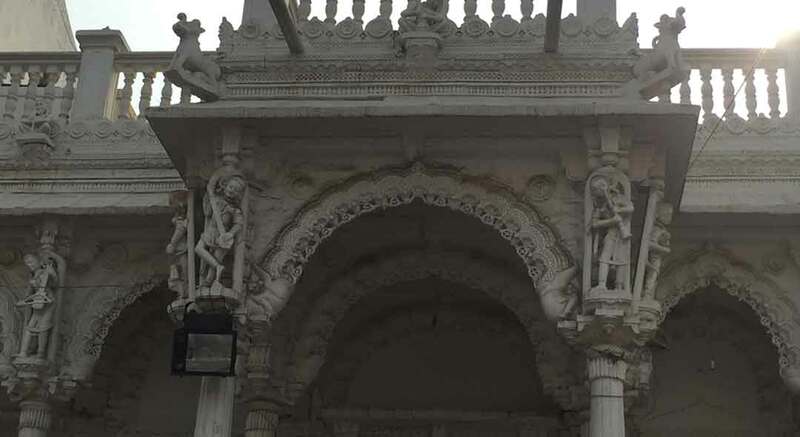 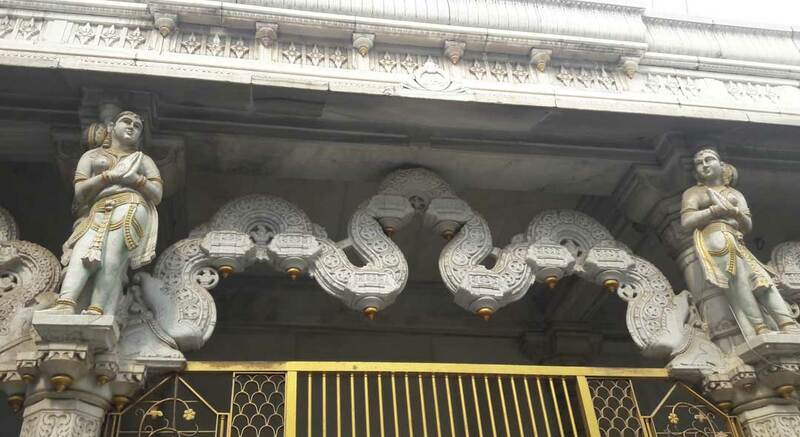 This Heritage walk of Ancient Jain Derasar temples begins at Vasupujya derasar and take you through the different poles of the walled city, which not only speak volumes about high standards of art and culture in ancient times but also give historical account of political developments in the city.